Dr. Torres' team of providers share the same approach to patient care; to find the right balance between mind, body and spirit ensuring the practice vision: to provide enduring healthcare for the whole adult patient. Click here for our team photo. 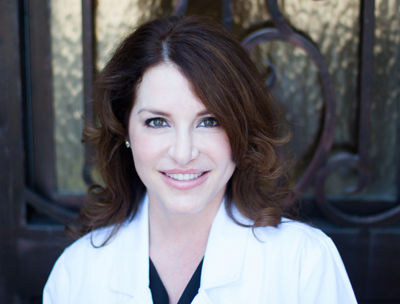 Dianne White, PA-C, has over 10 years of experience in medical aesthetics and a loyal patient following. At the center of Dianne's 'patient-focused' practice, is communication and patient education. Her mission is to offer clients customized options, including new and promising options which currently range from topical treatments and peels to fillers designed to treat lines and deep wrinkles around the eyes, forehead, mouth, lips, contour the cheeks and hollow areas beneath the eye - all based on the individual's need. Emerging non-surgical facial rejuvenation procedures are also incorporated into her practice. 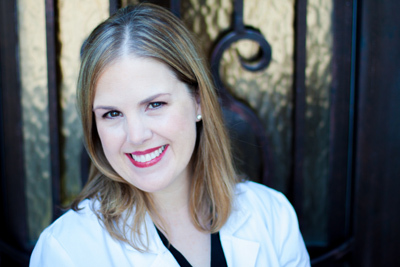 Jennifer Cobb, PA-C, has over 8 years of experience and training that emphasizes the importance of preventing illness with her patients and improving their quality of life. Jennifer has experience treating patients with urgent care issues such as upper respiratory infections, musculoskeletal injuries and elevated blood pressure. 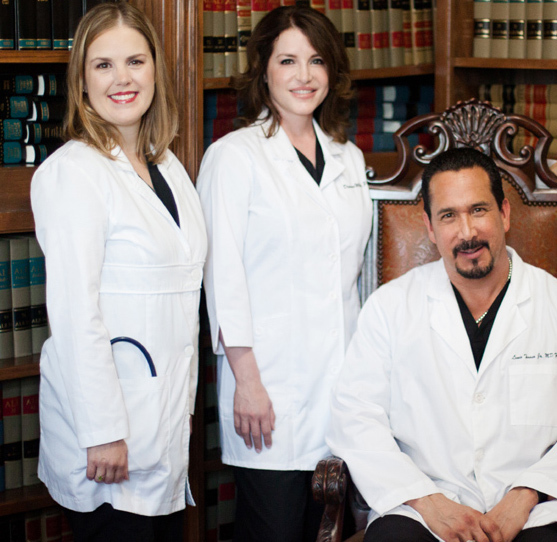 She also specializes in various office procedures including dermatological biopsies and excisions, orthopedic injections and women's health care issues. Through her years in practice, Jennifer has learned a great deal about the importance of family, raising children and life in general from her patients and believes that through her patients, she has become a better provider. Jennifer enjoys her free time with her daughters, traveling and taking her dogs on nature trails.